I had been trying to find a decent helgrammite/caterpillar/terrestrial pattern. The back of the bug needed something to give it definition. I looked into scud back but too me it was too pricey. In Fishy Fullum's book he talks about using a Ziploc bag to make scud backs. You cut the bag into strips using a razor blade. I decided to give it a try. This is a good time to showcase Singlebarbed dubbing. This stuff is great and has amazing colors. Here are my first attempts. This is was tied using the brown dubbing. This Claret color is pretty cool. I took a shot of the underside so you can get a good look at the dubbing. 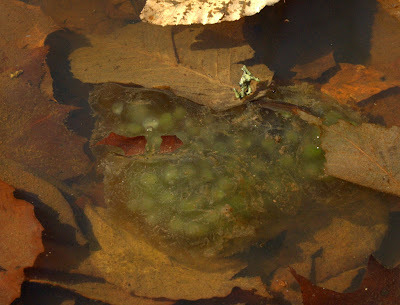 Click on the pic to see a larger view. This next one is Olive. With some tweaking I think these flies will do the trick. I like the look of them. They really have a caterpillar look. Check them out on the fence. KB at Singlebarbed has a real passion for making a great product. The dubbing is amazing and I highly recommend it. Most of all the stickers and decals I get go on my 8wt Rod Case. I like to call it the Rod Case of Fame. I am a huge fan of ExOfficio. I like how you can wear their apparel on the stream and also to work. Their flannel shirts are super warm and do a good job of blocking wind. 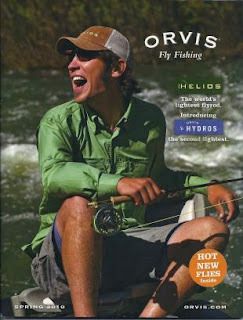 In the past I always thought of Orvis as that snobby expensive fly fishing store. I have to admit they are expensive but they also offer free classes for anyone interested in fly fishing or tying. 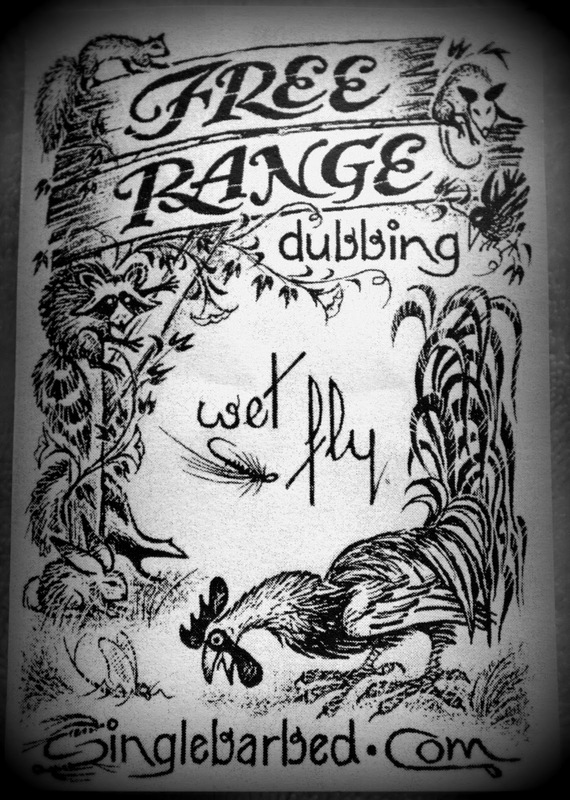 Their attempts at getting new people into the sport of fly fishing has won me over in the last few years. The last NC fish sticker was made by a friend. Although I've never used CCG I thought the design was badass. I have also seen what this stuff can do. I'm going to get a kit eventually it's just a matter of time. No introductions really needed here. In the Riffle has been gaining huge popularity lately. 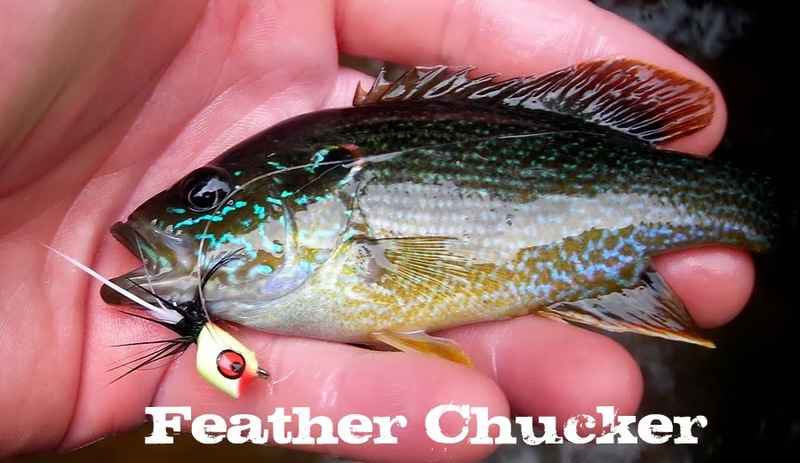 The site has great fly tying videos. Their prices on materials, flies and gear are great. Southern Culture On the Fly has become a popular online magazine that features tiers, guides and fishermen from the southern region. 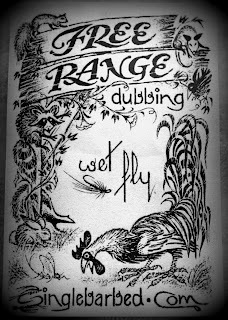 The Olive Wooly Bugger book series is great for kids or anyone who has an interest in fly fishing. I did a review of the books last year. I would be interested in other creative ideas of how people use the decals they get. I have been waiting a year for this. At night I'd surf the local fishing boards looking for that big mouth. The guy who can't help but post his haul of fish and that would open the flood gates. I didn't see that post yet but I did see little teases here and there. I couldn't take it anymore and decided to try a spot after work. I have fished and caught white bass the last 4yrs. I don't know if it's the time span in between the seasons but I can never remember how hard they fight. On my 5th cast I was reminded. The fish jerked the line pretty much hooking itself. 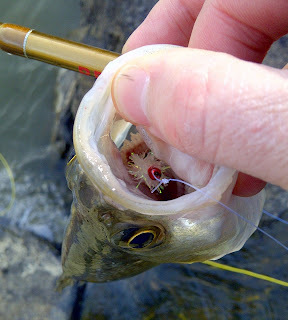 It used the current and after a nice tussle I received not only my first white bass of the season but validation that my flies work. I think this was a female because usually the males aren't this large. I honestly can never really tell. This turned out to be my only white bass of the night. 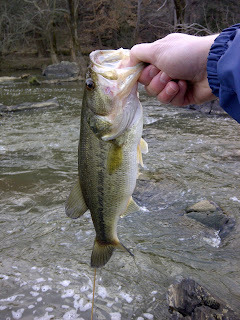 I was able to catch a few largemouth. The bonus was they were all caught on flies I tied. This last one was caught on an orange backstabber. 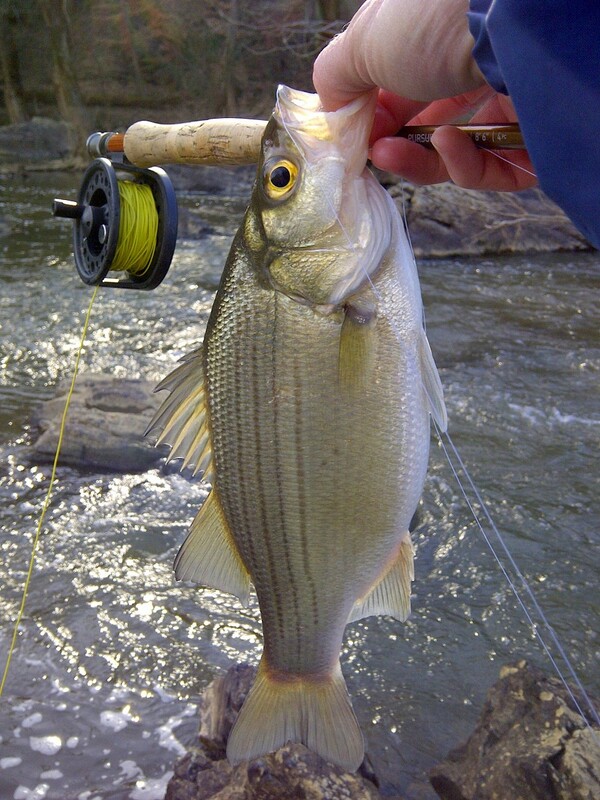 White bass have to be my favorite fish to catch with a fly rod. I can never get enough of them. If I could find out how to catch them year round I would. The runs here only last about a month. They never start soon enough and they are over way too fast. A while back I fished with Thomas Harvey from Carolina Fly. Our target was white bass and we did really well with a red bead-headed white wooly bugger. I didn't really want to tie these but after finding none to buy online I realized I had to. I decided instead of a white hackle feather I'd use large pearl cactus chenille. I like how they turned out and I tied a few small ones for crappie. When ever I go fishing lately my daughter always asks if she can go. Today I took her out for the first time and we had a blast. She had no problem reeling fish in and it won't be long until she's casting. She talked about touching the fish and I wondered what woud happen once the fish was in front of her. There was no hesitation she picked it up as soon as the fish hit the shore. We caught a few more gills and I was really happy she noticed more than just the fish. She played in the flowers and watched the turtles and geese for awhile. It was a little bit of a struggle to get her to go home. I have my new favorite fishing buddy. Bob Clouser made a point at the NC Fly Show to talk about his favorite time to fish. He called it that Magic Time. In the morning before the sun comes up or at dusk right before it gets dark. You know this time because the water has a silver sheen to it. Bob went on to say that during this time you can almost throw anything and the fish will jump on it. This moment only lasts so long. 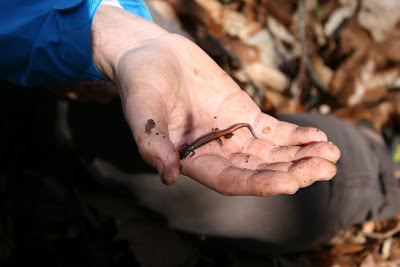 A friend and I hit a mtn stream yesterday and we were lucky enough to experience Magic Time. Let me tell you it was by far one of the most fun experiences I have had. What made it even better is we were using streamers. The fish were coming after the flies so hard you would see a wake then have your line shoot across the water. Many fish were overly aggressive and missed the fly entirely. All you saw was a head with a big splash and a tail slap. Just like Bob said this only lasted about an hour and once it was too dark to see your fly it was over. Any time you can get out and fish is great but nothing really beats that Magic Time of day. Ever since I was a little kid I have always been fascinated with salamaders. This morning I went with a group to a vernal pool and saw where salamanders spawn and start their life. 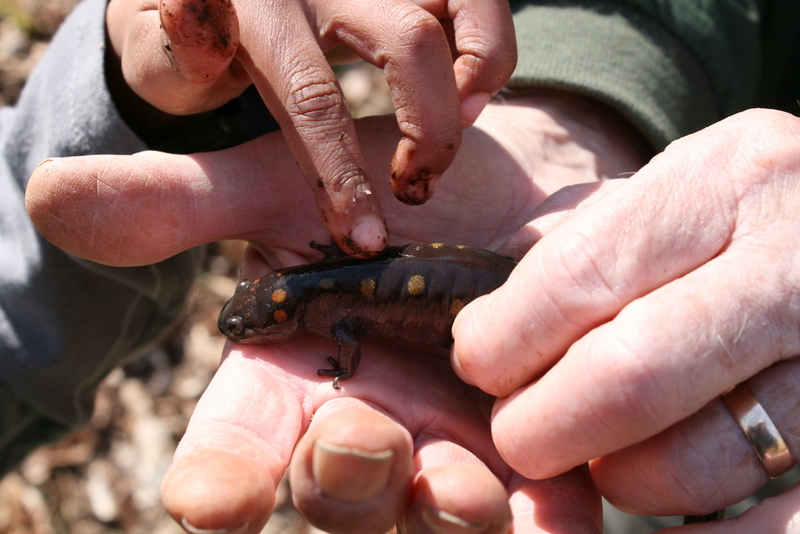 Digging through the wet leaves we found our first salamanders. 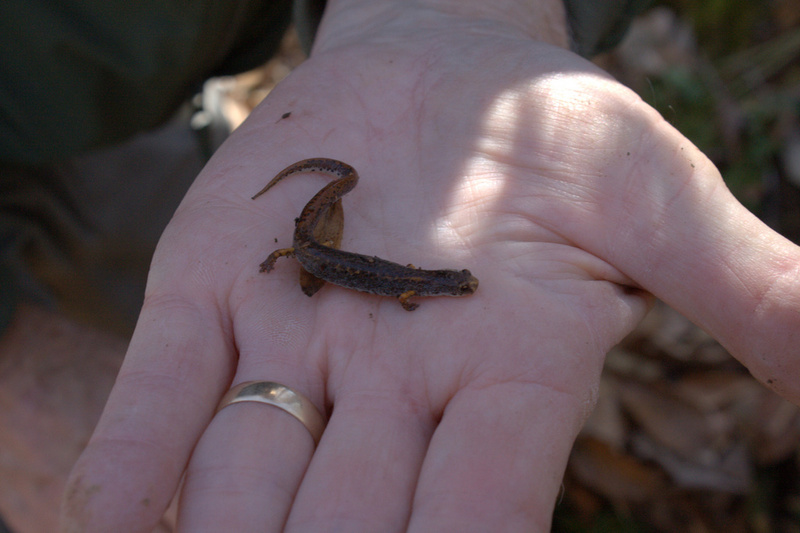 This was a red-backed salamander. 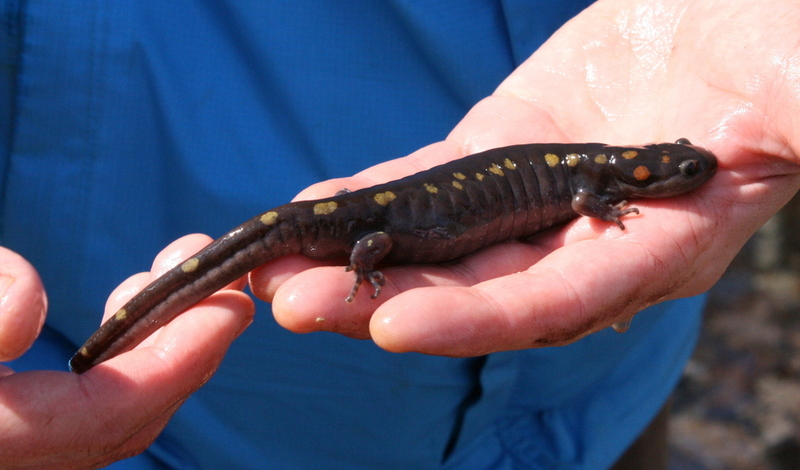 The highlight was finding a really large spotted salamander. 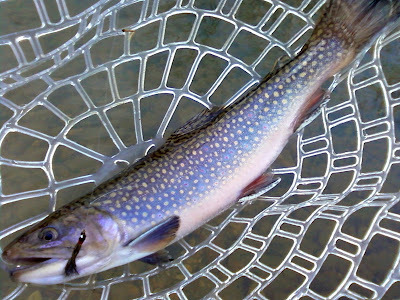 Is The Sport Of Fly Fishing Hurting? That total seemed pretty low. I was thinking the number would be some where in the billions. Some other interesting notes were. The south makes up almost 25%? I would have never guessed that. The main reason I started to look into this is because from my eyes the interest in fly fishing is growing not diminishing. The fly show in NC had to be moved to a new venue because the previous location was too small for the crowds and vendors. If you look on Outdoor Blogger Network almost 25% of all the blogs are fly fishing related. That would mean either fly fishing is more popular than we think or fly fisherman are more internet savvy and just want to write blogs. It seems new rod and clothing manufacturers are popping up all the time. Brands like Freefly, Howler Bros and Bug Slinger just to name a few. 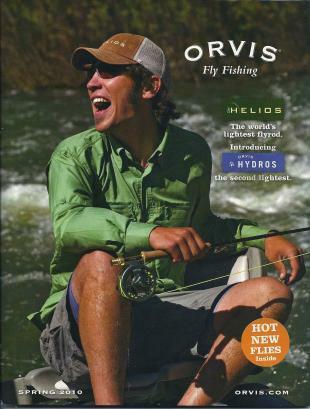 Online magazines featuring fly fishing specifically are becoming more and more common. Fly fishing products seems to be going up in price and not down. Some may say "Well if fly fishing is doing so well how come all these fly shops are closing?" I would put blame on the internet. In the past you couldn't take 15 seconds to look up a competitors deal on your smartphone or computer. The shops have learned if they want to survive they have to go online. The cost of gear seems to be constantly rising. Doesn't that kind of contradict the idea that the sport is losing interest? Do people treat fly fishing like Walmart. We shop there but we don't talk about it much because of what people might think? People in the know realize there is a lot of interest. Many are trying to jump on what is hot at the moment. 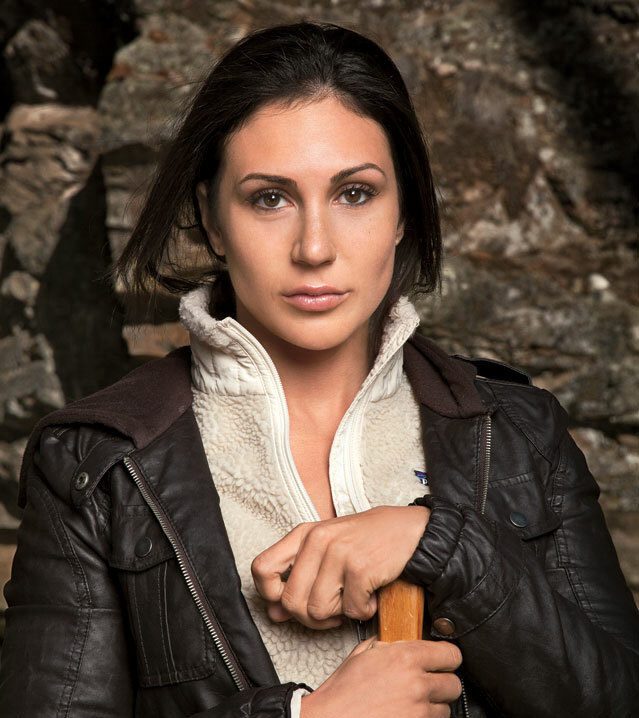 Ever heard of April Vokey? Another perfect example is Tenkara and the current carp mania. A great comment was on the Field and Stream Article's website. "Have never heard the phrase "lifestyle shop" before. Is that the shop where everyone buys cool fishing hats and shirts but nobody fishes? That comment was made tongue-in-cheek but in reality people are trying to get in on this carp thing. Money can be made where there is interest. Maybe in the south people will think of bass and carp like people in the west think of trout. Who knows? As long as the interest grows it's good for the sport. I'd like to hear others thoughts about this.